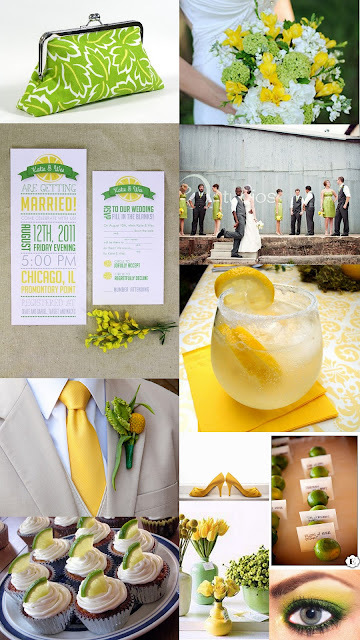 When life give you lemons, make lemonade.. or get creative and use them as centerpieces and place cards! Lemon and lime are a vibrant pair of colors that are anything but sour! These cheerful hues are cool and refreshing for those summer afternoon weddings or parties and are sure to create a mood that is energizing, lighthearted, and fun. Surprised by very expensive price of prom dresses and wedding dresses in various shops? You want to buy these dresses with high quality and cheap price? www.jadegownshop.co.uk provides you a good choice.